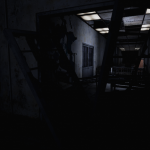 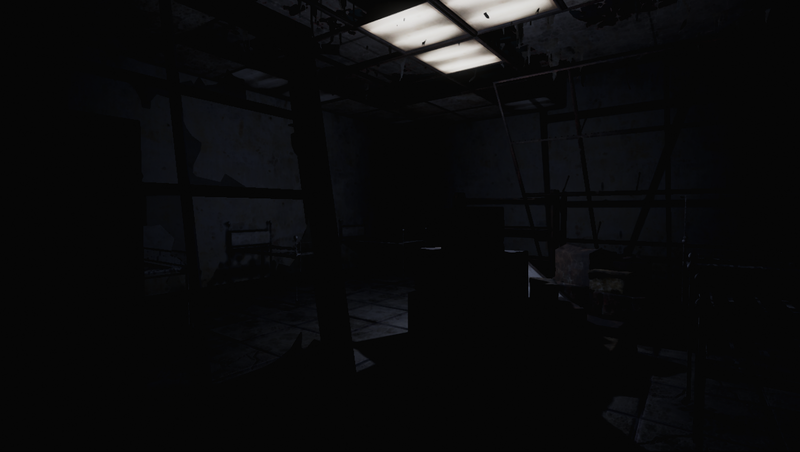 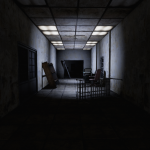 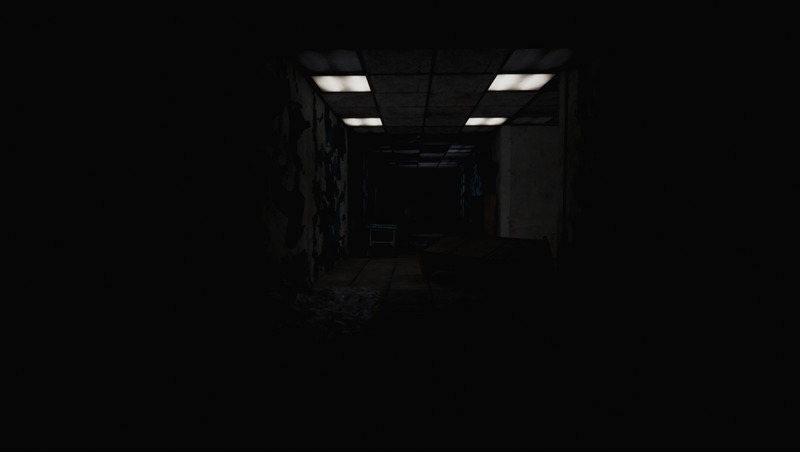 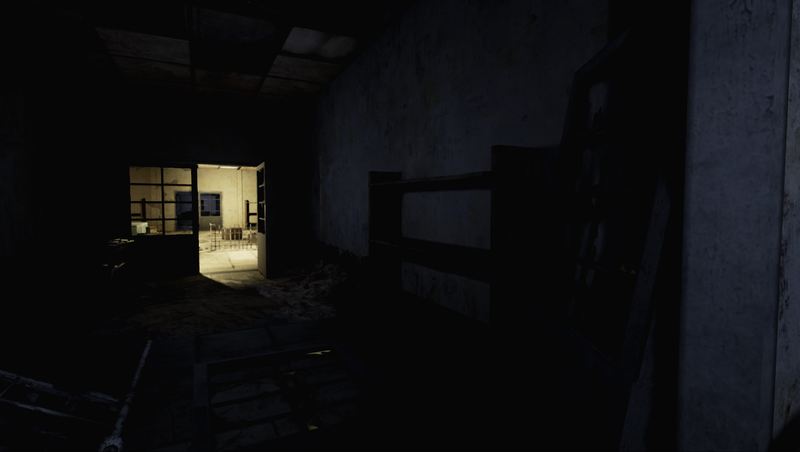 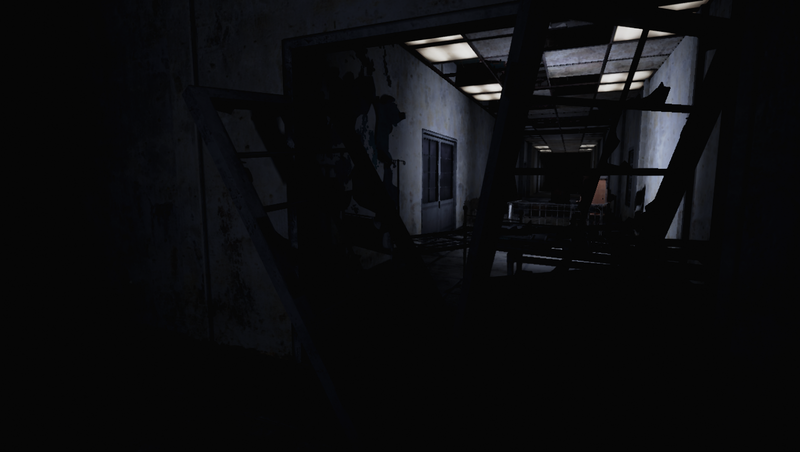 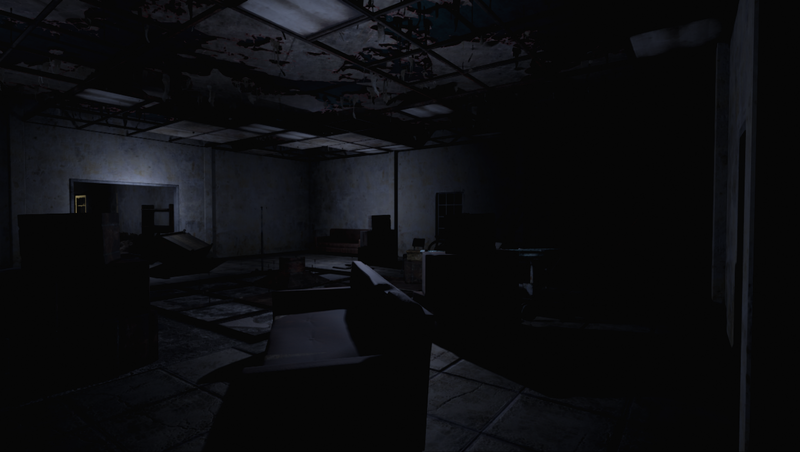 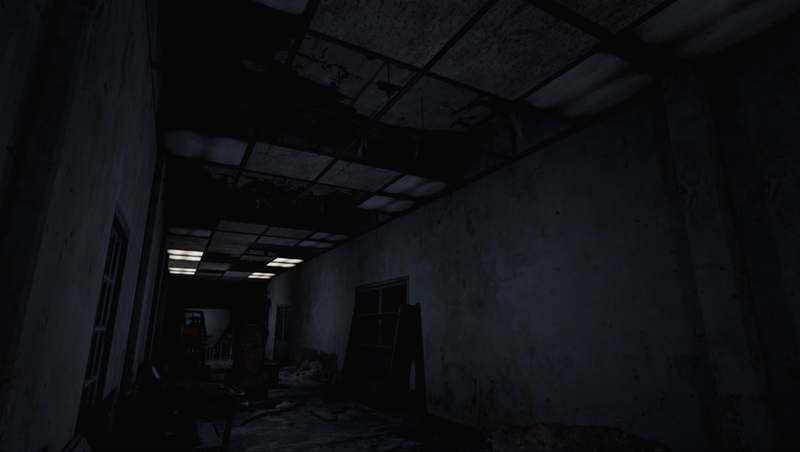 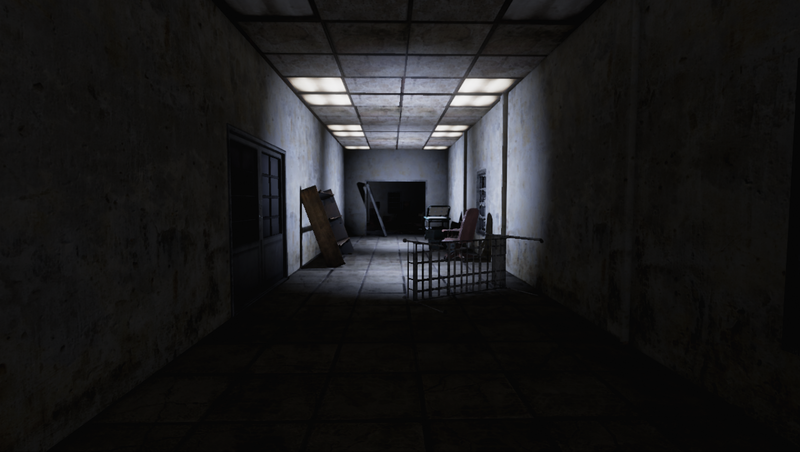 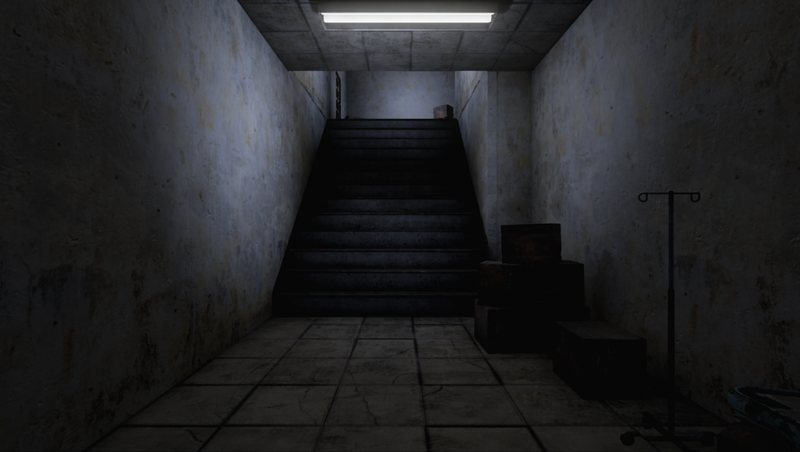 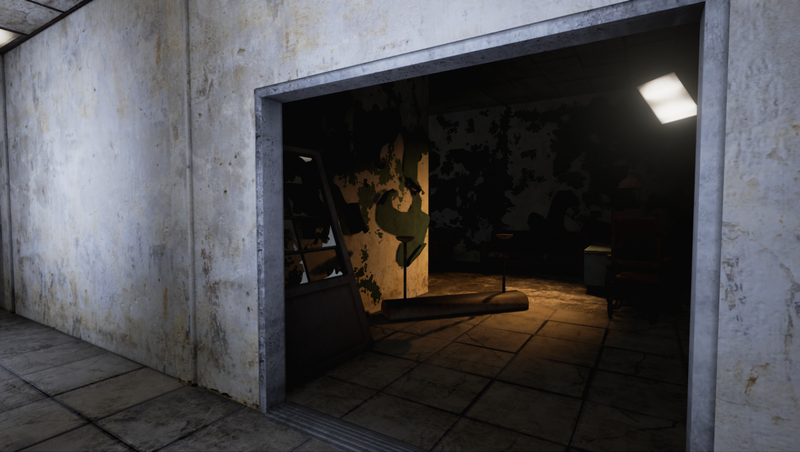 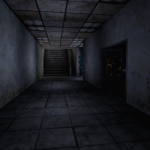 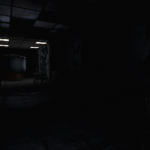 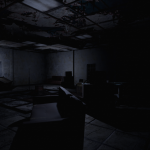 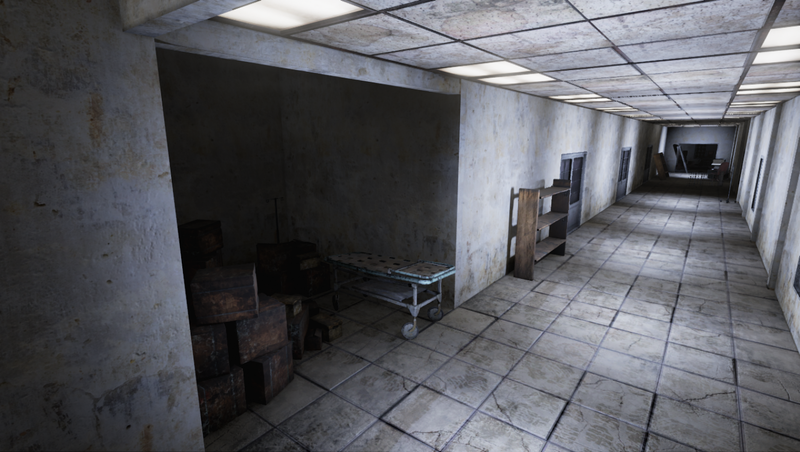 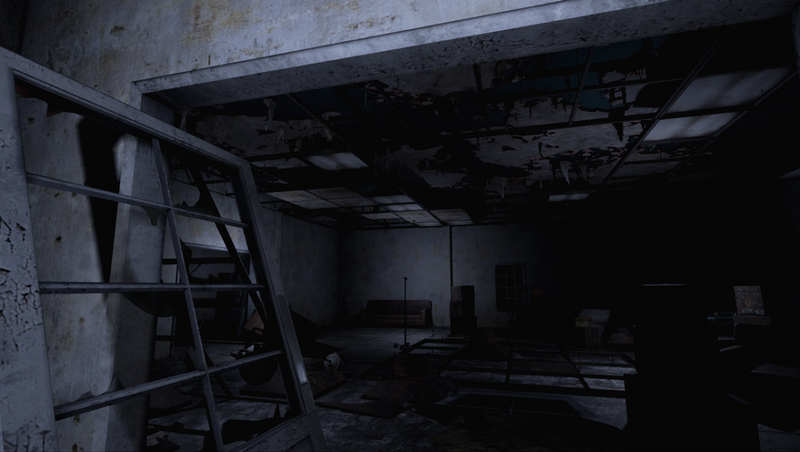 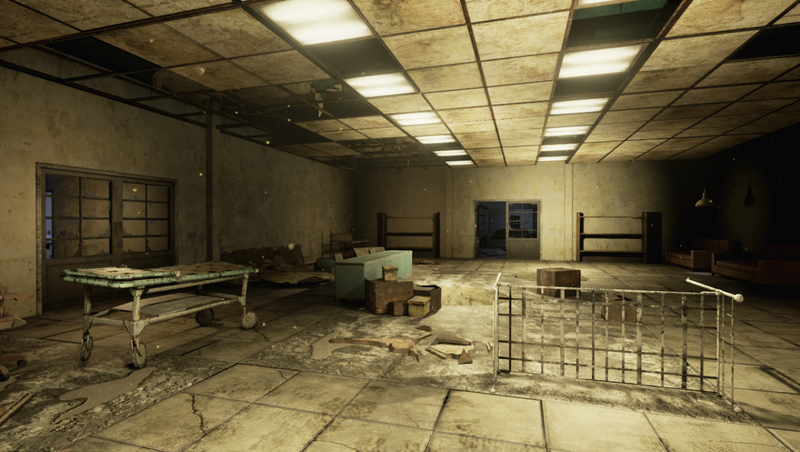 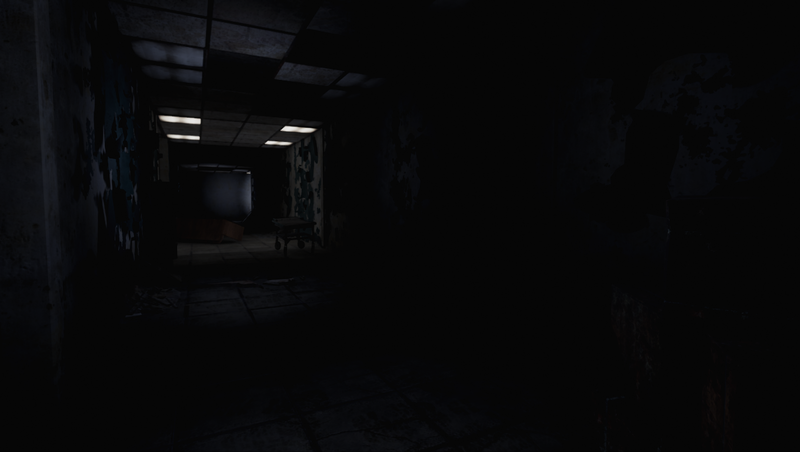 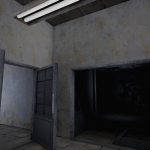 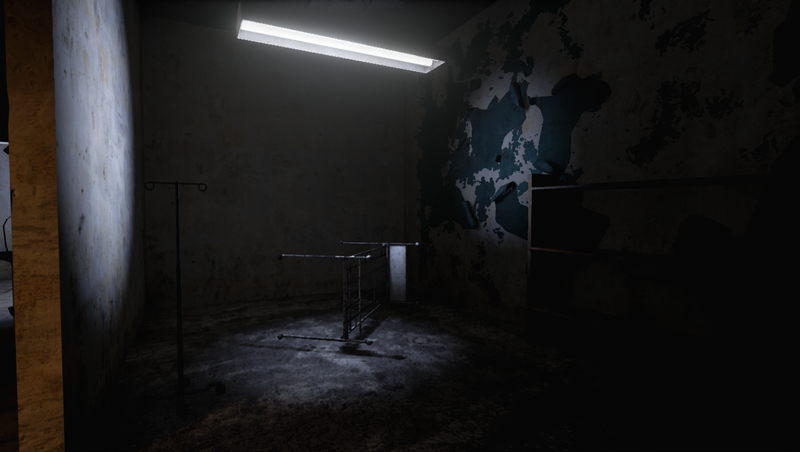 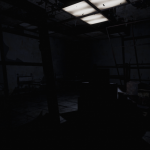 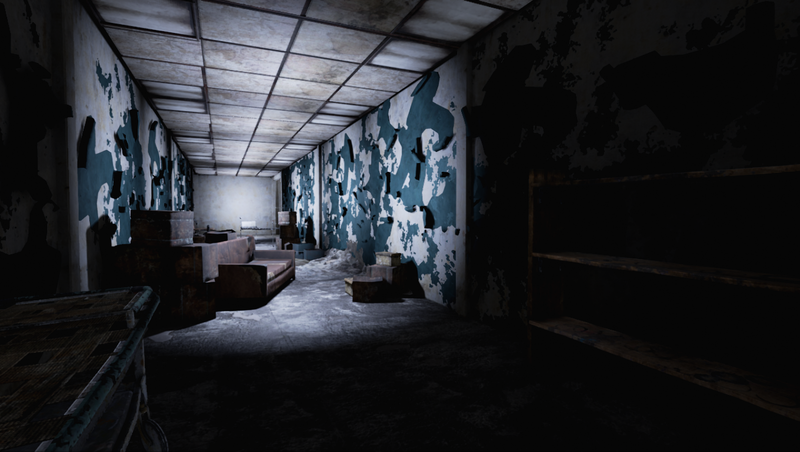 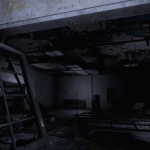 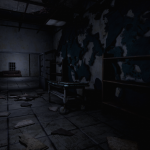 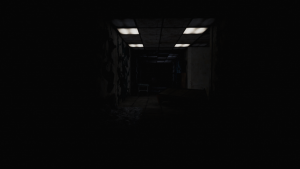 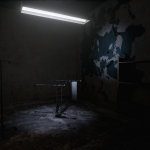 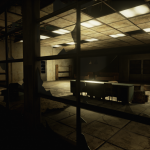 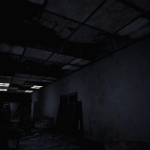 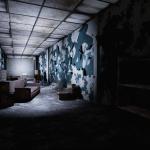 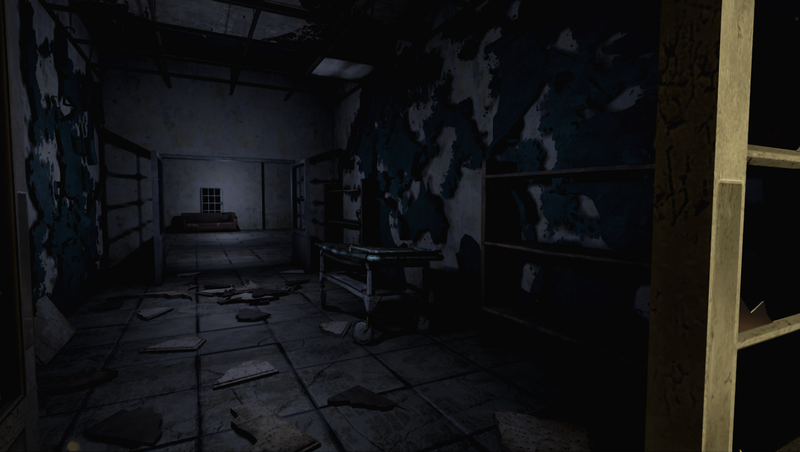 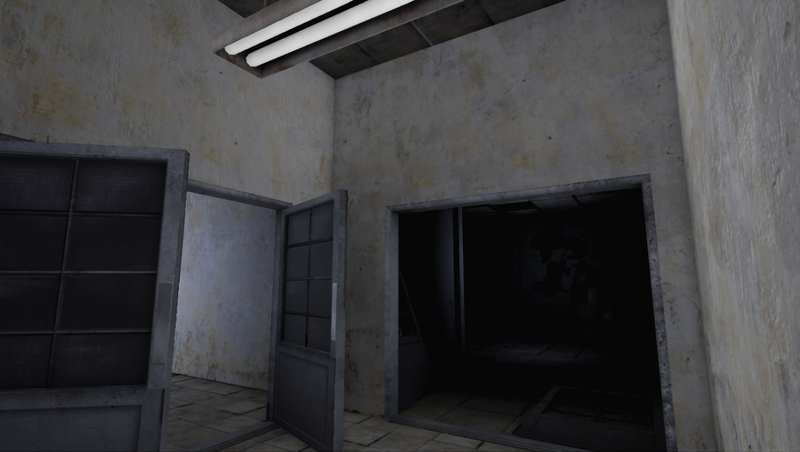 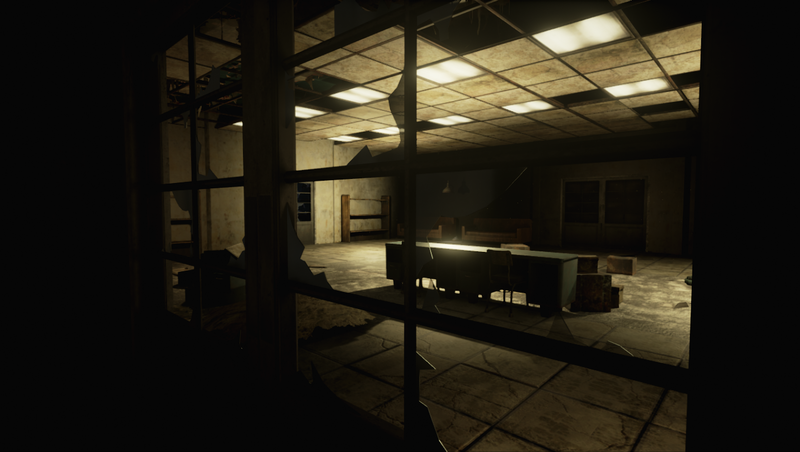 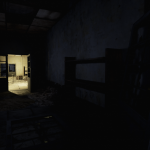 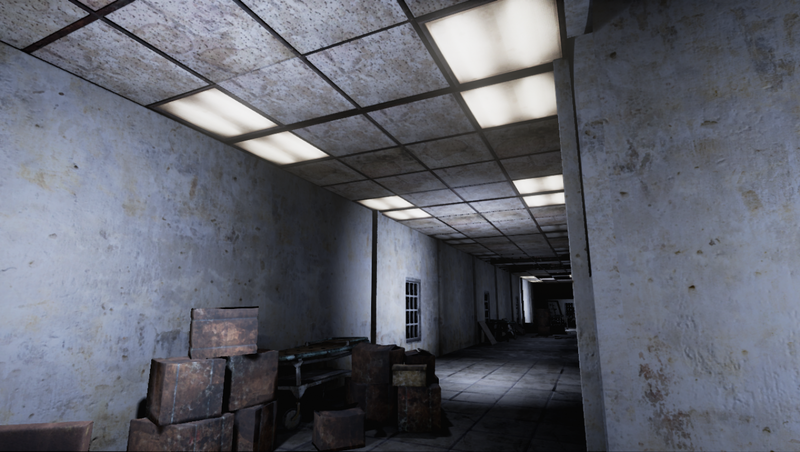 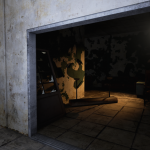 This project is the first ever project that I started to develop in Unreal Engine 4. 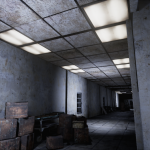 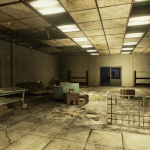 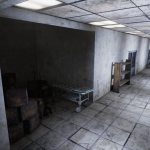 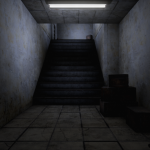 I must admit that my first approach with Unreal Engine 4 was in my univeristy when I decided to make my final project using it and making a system with blueprints and C++ code to allow the developer make a “Save System”, “Inventory System”, “Achievement System” and “Dialog System”… All together in a single project. 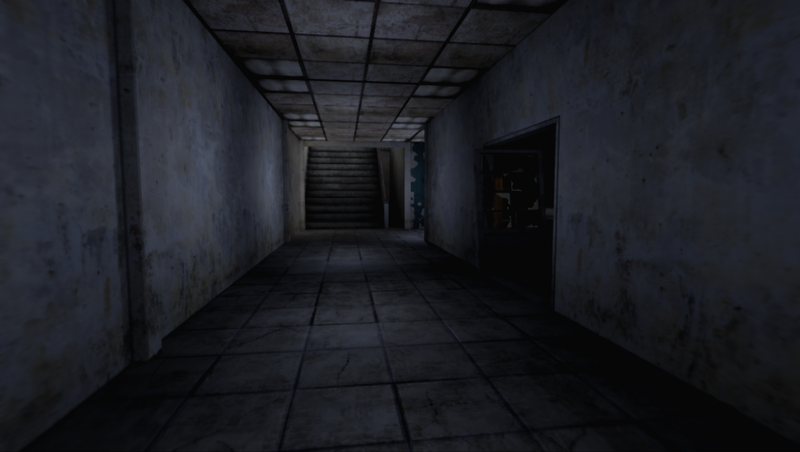 I started to design the map itself in a paper, trying to give the player some areas to explore besides the patch to walk over the map, also it was intended to be a couple of maps to make a story using as a thematic the creepypastas series “The Holders” (That’s why I decided to name it The Holders VideoGame).